From helping you get over past lovers to encouraging you to flaunt your true personality, it’s amazing how much of an impact crystals can have on our love lives. Looking for The One? 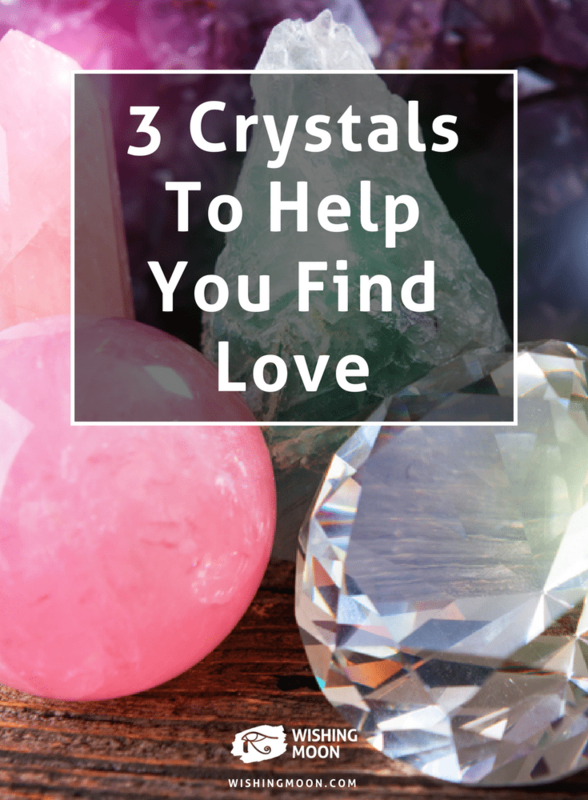 Here are 3 crystals that could help you find Mr or Mrs Right. Nothing makes it harder to find love quite like struggling to recover from past heartbreak. When you’re still reeling over someone you loved and lost, it’s impossible to fully move on. Thankfully, with the help of a rose quartz crystal you can give your heart the TLC it needs and heal old wounds. From encouraging you to forgive an old lover for having wronged you to inspiring you to let go of emotional baggage, rose quartz crystals will send you on a journey of recovery and self love. When entering a new relationship, it’s only natural to find yourself unintentionally comparing your new partner to an ex. Although these thoughts are normal, it’s important to accept that no two relationships will ever be the same as one another. This new relationship has the potential to bring you love and happiness as long as you’re willing to move forward. Once you’ve recovered from pain from the past, it’s time to reignite your internal fire and embrace your true self. 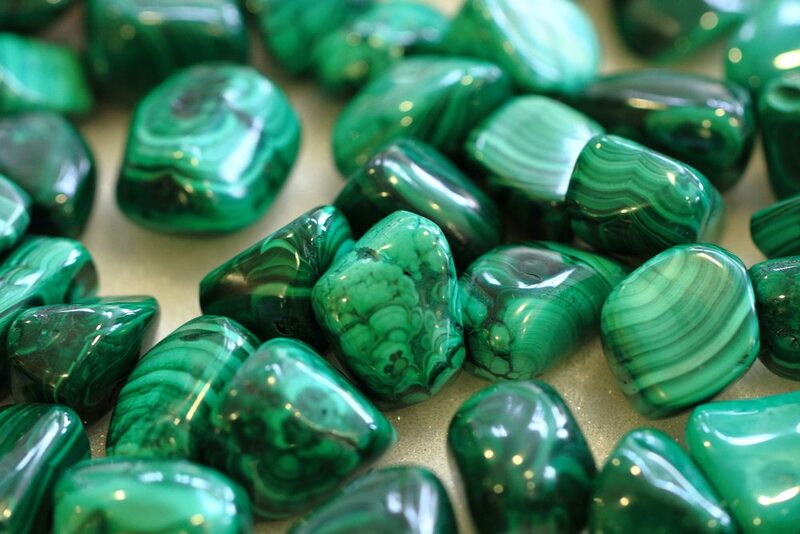 Malachite will help you nurture your heart chakra and prepare for new love. In order to find real love, you need to be in a position to give love too. This nourishing crystal will supercharge your emotions and enable you to love, care, trust and respect that special someone. Now you’re ready and raring to go, a Green Jade crystal will help you attract the love you seek. It’ll draw harmony, love and passion into your life and encourage you to effortlessly emphasise your best qualities. If you’re prone to hiding your true personality or you often pretend to be something you’re not, Green Jade will help you overcome these insecurities and live life unapologetically. By being 100% you, you’ll find it easier to attract the right person.